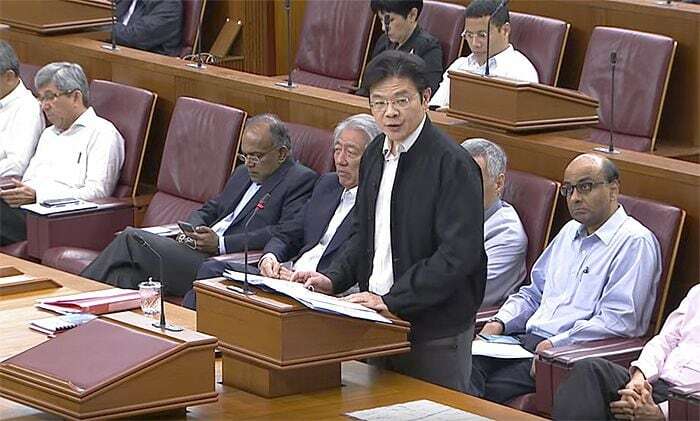 The recent en bloc fever going on in Singapore’s property market has prompted the Minister of National Development, Mr Lawrence Wong to address the situation in parliament yesterday (6 Nov 2017). A couple of significant record-breaking deals such as the Amber Park en bloc by City Developments Ltd & Hong Leong Group (for around $906 million) and the Tampines Court en bloc by Sim Lian Development (for around $970 million) would have triggered several concerns and questions. 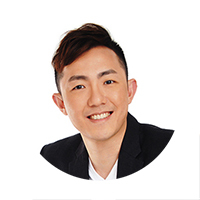 It was noted by Mr Wong that the en bloc sales does not necessarily reflect on higher property prices in future and property developers are still subjected to several considerations – for instance, the demand and supply situation in the real estate market. One of the other key considerations for developers would be the Additional Buyer’s Stamp Duty (or ABSD) – which stipulates them to construct, sell all the new units within a 5-year time frame, or incur an additional stamp duty of 15%, based on the acquisition price of the site. Mr Wong said that such a measure will assist the market to ensure that property developers do not price their property projects out of the market and set a reasonable price point which the market deems acceptable. He has also added that the supply in the property market will be increased over the next 1 to 2 years as the recent collective sales sites (which were sold) will be put up for sale within that time period, and therefore putting some moderate pressure on prices in the pipeline as well. Based on estimates, around 2,700 private homes have been sold via collective sales in 2017 alone thus far, which is 4 times more than the 600 homes sold in 2016. Mr Wong has stated 2 main reasons for this drastic surge in collective sales. One of the reasons is that property developers are eager to replenish their depleting land banks and property developers have also been experiencing a healthy take-up rate at the new launch projects within the first 3 quarters of 2017 – which also means that the number of unsold units have decreased from 40,000 in the year 2012 to only 17,200 presently. Another reason would be owners of these aging properties are looking to leverage on the successful en bloc sales experienced in 2016 and in the meantime exploring the opportunity to monetize their property assets. As for the government land sales (GLS) segment, Mr Wong mentioned that the Ministry of National Development (or MND) will consider a couple of factors before it will decide on the number of land parcels to be put out for sale under the GLS programme – which will include considerations of the existing supply, population, the income growth, and also the conditions of the property market. Market watchers have noted that around 9,300 new private homes could be yield from all the en bloc sites being sold since 2016.